Skills: Web Strategy, Website Development, Copywriting, Project Management. The Belinda Cadzow Swim School has been operating in Brisbane’s Clayfield for close to 20 years. It has grown to a substantial size and there was no way for new customers to find the Belinda Cadzow Swim School or get detailed information. We developed a website and online booking system to manage the complex mix of locations, lesson types and instructors. 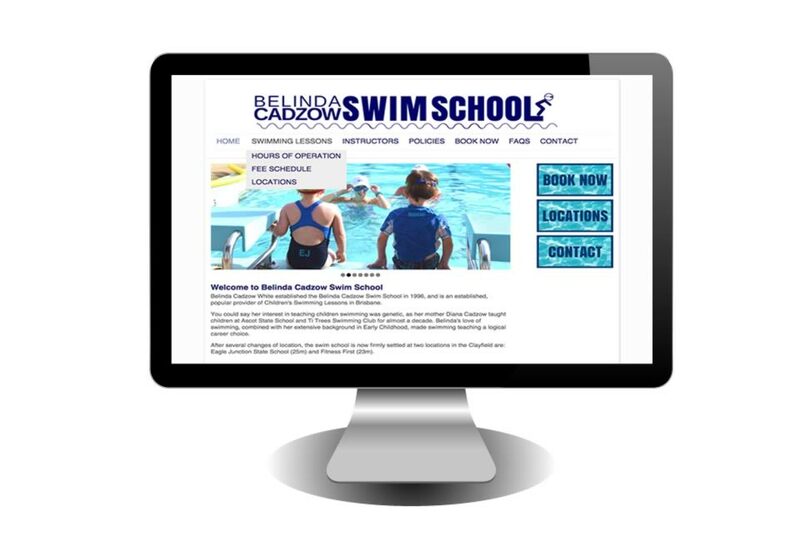 View the Belinda Cadzow Swim School website here.